As white men continue to dominate the communications field, two Ithaca College student organizations popped up this year to challenge the status quo. The Ithaca College Women in Communications and the Park School Association for Journalists of Color strive to encourage diversity in the industry. ICWIC started this semester after the organization’s president and founder, sophomore Alyssa Frey, went to a student career conference during the fall. Frey saw a great way for female students to make connections with other females working in the media industry. “All people will reach some parts of their potential individually, but it is only through interaction with others that people can really shine,” Frey said. Similarly, PAJC began this fall after senior Aaron Edwards met other journalists at his internship who had racial minority groups on their campuses. 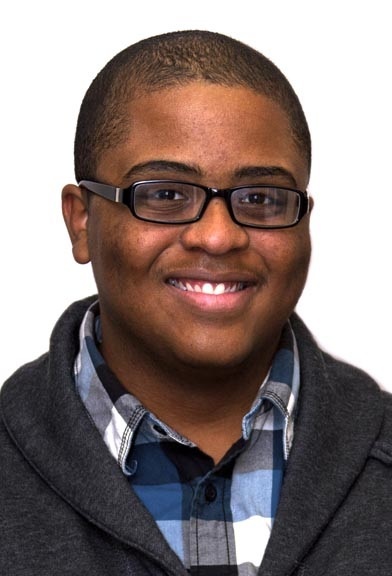 PAJC also hopes to help minority students make connections in the field, and on Feb. 3, they skyped with LaSharah Bunting, the national news editor at The New York Times. Edwards also explained the importance of creating a group for students of a similar demographic. He said that when a child doesn’t see someone of the same ethnicity in a high position, like a news anchor, they might think that they cannot aspire for a career in that field. Connecting people not only fosters a support system where students can talk about their futures, but it also cultivates a community. Edwards plans to have gatherings in the Commons so members can bond. Similarly, Frey described her vision for ICWIC as a meshing of scholarship and friendship. Some students have been wondering why the first speakers for ICWIC, a group meant to empower female media students, are Rachel Bowie, an associate editor for Good Housekeeping (Feb. 22), and Julie Hochheiser Ilkovich, a digital editorial director of Alloy Media, distributor of “chick-lit,” entertainment like Seventeen magazine, Gossip Girl, and Pretty Little Liars (Mar. 7). Frey said that these women have much experience working in various communications fields, and thus sharing their experiences would be beneficial to all ICWIC members. 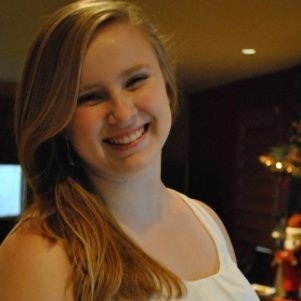 Sara Lynn McCloskey is a freshman journalism major. Email her at smcclos1[at]ithaca[dot]edu.